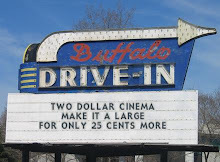 Two Dollar Cinema is a movie blog. Yep. I actually enjoy good movies, but find myself watching a lot of bad ones. 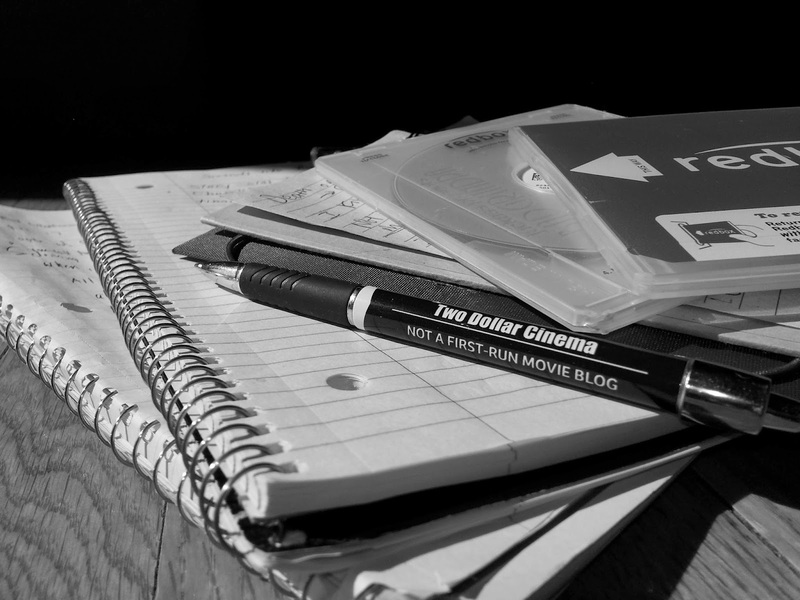 Despite my casual approach, there are a few guiding principles that I follow when writing about the flicks I watch. Theatrical movies as much as possible. I'm usually that weird guy in the theater who's all by himself. I enjoy the quiet. At home, hi-def or bust. This means either HD movie channels or blu-rays. I realize that limits me to mostly mainstream stuff, but I'm a bit of a 'presentation snob' despite this blog suggesting otherwise. I only review movies that I haven't seen. I used to be the guy who would watch (and quote) movies over and over again. That Guy is dead. Runtime rules. My movie-watching time is precious, so I watch a lot of short movies. Turns out, most short flicks are terrible. Didn't you just say that your time was precious? How does that make sense? Shut up, you. No grades, no scores. I'm a teacher (well, I was when I wrote this), so I'm all set with arbitrary evaluations. I'm trying to give you a very basic essence of the movie. My philosophy is everybody should watch everything. I might love something you hate. Why don't we both watch it and compare notes? Hope you enjoy the site. Don't take anything I say on here too seriously. I certainly don't. Questions? Comments? Do that below.